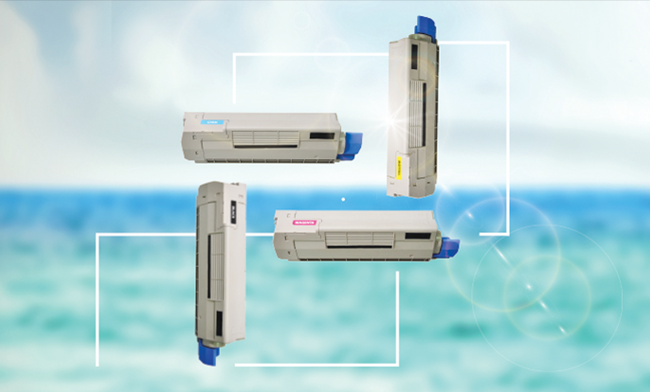 Remanufactured toner cartridges for use in OKI C612 Series! CIG releases new remanufactured colour cartridges for use in OKI C612 A4 colour LED printer series aimed at small to medium-sized work groups. 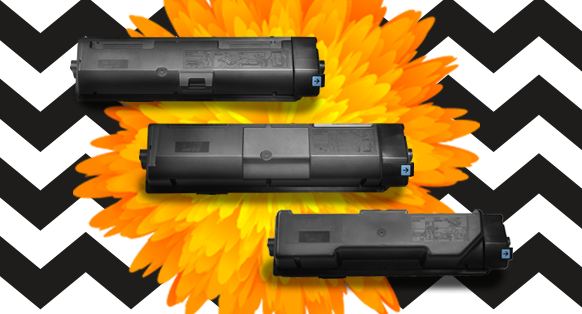 Remanufactured Toner Cartridges for Kyocera ECOSYS M2135dn, P2040dn and M2040dn printers now available! 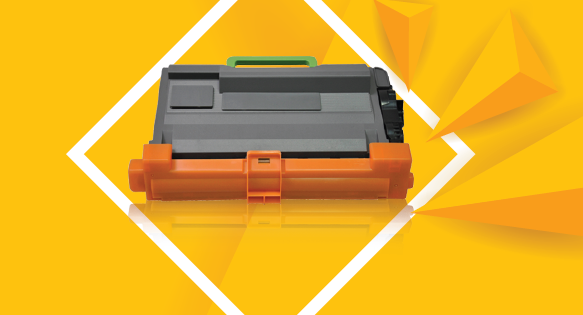 CIG's remanufactured toner cartridge TK-1150 is the best fit for the Kyocera ECOSYS M2135dn A4 mono multifunctional printer. Remanufactured toner cartridge for Samsung ProXpress M4580FX printer available - OEM like quality performance at a lower cost! 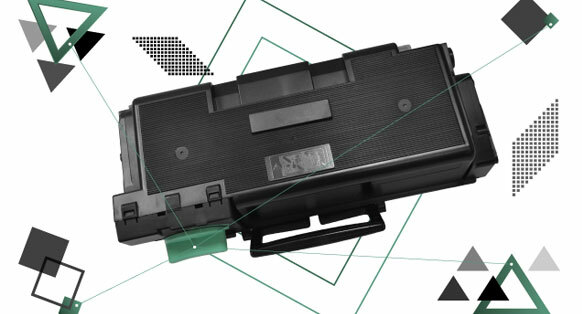 CIG releases a remanufactured toner cartridge for the heavy workload printer Samsung ProXpress M4580FX (OEM MLT-D303E/ELS). This toner cartridge, robust by its shape, is carefully designed with durable components and with all critical parts replaced to meet and exceed OEM performance. 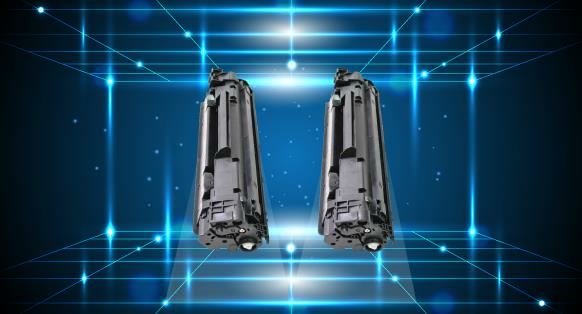 With the new CIG Twin Pack toner cartridge range, you can print more pages for a fraction of the price of the OEM and save on shipping costs by getting two cartridges in one order. 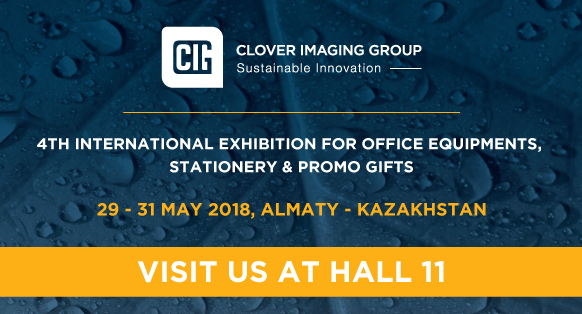 Clover Imaging Group would like to invite you to meet with the team during the 4th International Exhibition for Office Equipments, Stationery & Promo Gifts from 29th – 31st May 2018 in Almaty, Kazakhstan at Hall 11.